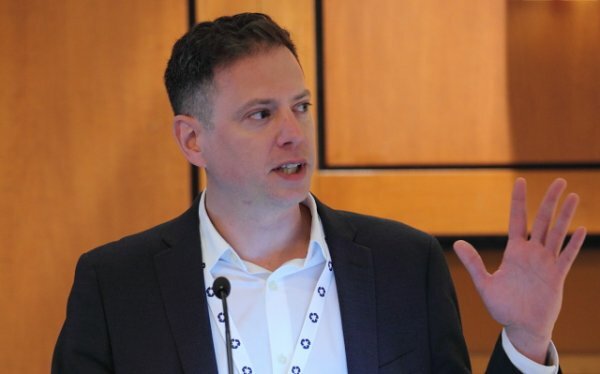 Jean Philippe (JP) Bouchard is Vice-President, Mobility and Consumer Research, Canada. In this role, JP is responsible for leading the team of analysts delivering Trackers, CIS and custom research in the Mobility and Consumer group, which includes mobile phones, PCs, tablets, hard copy peripherals, 3D printing, wearables, AR-VR and consumer services. 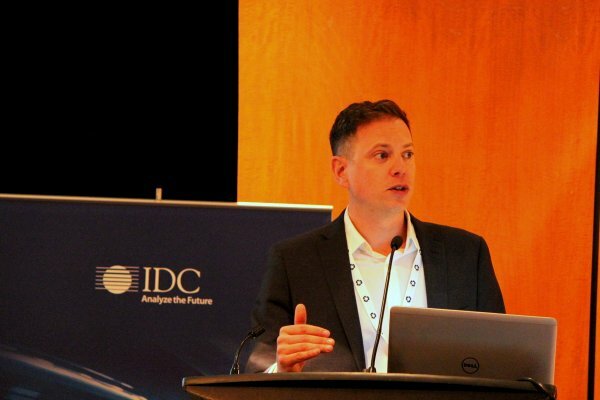 Prior to this role, JP was the Research Director for the Worldwide Tablets program at IDC. 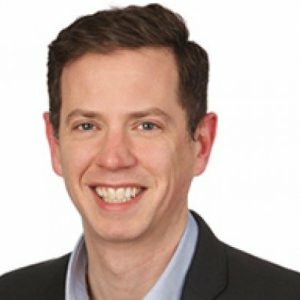 JP has spent the past twenty years working in the mobile and computing fields, with experiences at carrier, vendor and industry analyst levels. His areas of expertise include modeling and market forecasting, distribution channels, mobile device and platforms, go to market strategies, strategic marketing and product management. Bilingual, Jean Philippe holds a master's degree in Applied Econometrics and Labor Economics from Universite de Montreal, Canada. Jean Philippe Bouchard est Vice-président de la recherche sur la mobilité et le grand public. Son équipe d'analystes couvre la publication de Trackers, de recherche en continue et de projets spécifiques dans les secteurs des PCs, tablettes, téléphones intelligents, imprimantes, technologies prêt-à-porter, réalité virtuelle et augmentée et des services grand public. Jean Philippe amène plus de 20 ans d'expertises sur le marché de la mobilité avec des expériences de travail pour les fournisseurs de réseaux sans-fils et des équipementiers de téléphone intelligent, au Canada, en France et au Royaume-Uni. 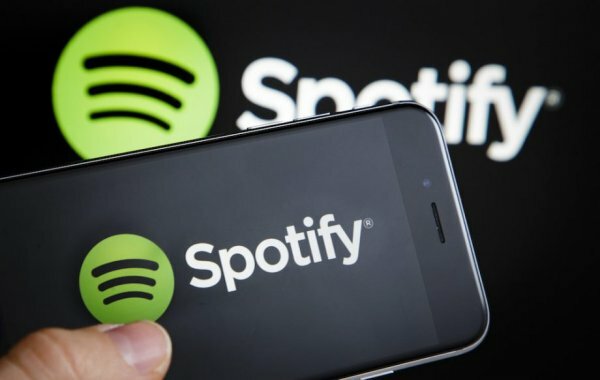 Son expérience couvre la modélisation et le dimensionnement de marché, l'analyse stratégique qualitative et quantitative, les stratégies de mise en marché et l'intelligence concurrentiel. 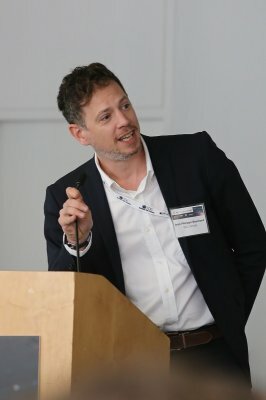 Bilingue et formé aux relations avec les médias, Jean Philippe est titulaire d'une Maîtrise en économétrie et économie du travail de l'Université de Montreal et d'un Master en politiques économiques de l'Université d'Auvergne en France. Is there any room left in the crowded home assistant market? This year, OTI Lumionics, a Toronto-based startup, showed it could embed wafer-thin OLED lights in the cover of a magazine. 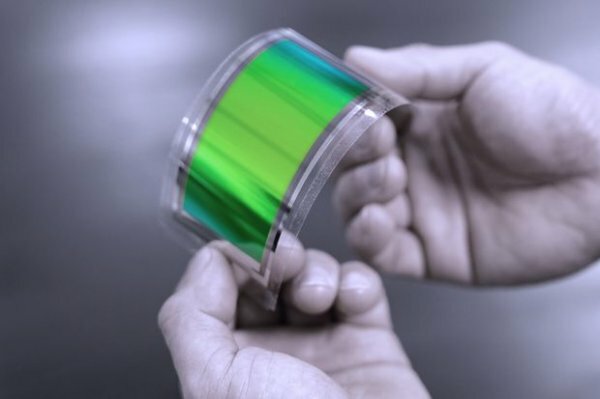 Soon, it could be a feature of any surface or bendable screen. JP provides some comments on the new technology. 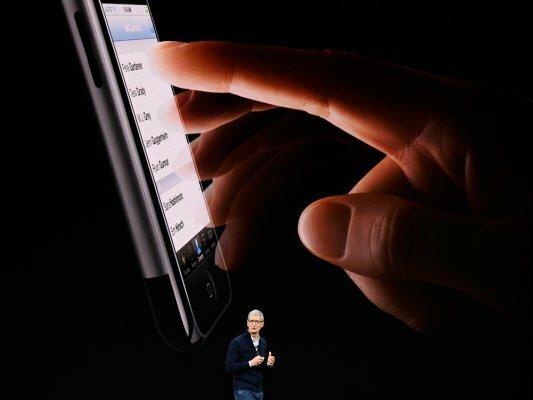 CUPERTINO, Calif. — The surprising thing about Apple’s big announcement of three new iPhones and other devices last week is that there ended up being, well, few surprises. While the venue itself — the Steve Jobs Theater inside the swanky new Apple Park headquarters — was impressive and full of its own “wow” moments, very little of what was actually presented on stage was unexpected, in part because of a series of hardware leaks leading up to the event. Worldwide tablet shipments are expected to decline by 12% in 2016, rounding out the year at 182.3 million shipments, according to a new forecast from the International Data Corporation (IDC) Worldwide Quarterly Tablet Tracker. IDC expects the market to rebound in 2018 though growth will remain in the low single digits as detachable tablets slowly gain traction. The worldwide tablet market continued its slump as vendors shipped 43 million units in the third quarter of 2016 (3Q16), a year-over-year decline of 14.7%, according to preliminary data from the International Data Corporation (IDC) Worldwide Quarterly Tablet Tracker. In contrast to the annual decline, 3Q16 shipments were up 9.8% over the second quarter of 2016 as the larger vendors prepared for the holiday quarter. The future is looking bright for Windows-based tablets and the channel partners who deal in them. According to IDC’s “Worldwide Quarterly Mobile Device Tracker,” Microsoft’s mobile operating system is bouncing back in a big way and is kicking off a growth spurt. Worldwide tablet shipments reached 38.7 million in the second quarter of 2016, according to preliminary data from the International Data Corporation Worldwide Quarterly Tablet Tracker, which means growth continues to decline: the market receded 12.3% year over year. 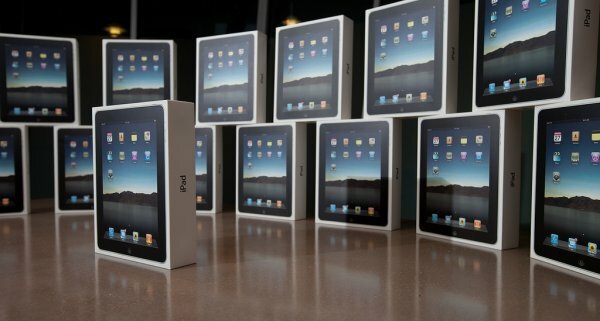 The decline of the worldwide tablet market is set to continue for the remainder of 2016 as year-over-year growth reaches an all-time low of -11.5% and shipments of 183.4 million units, according to forecast data from the International Data Corporation (IDC) Worldwide Quarterly Tablet Tracker. Positive growth is set to return in 2018 and continue through 2020 with shipments reaching 194.2 million tablets as detachable tablets continue to steal share from traditional PCs. Worldwide tablet shipments are expected to decline for the second straight year in 2016, dropping 9.6% compared to 2015 volumes, according to a new International Data Corporation (IDC) Worldwide Quarterly Tablet Tracker forecast. The tablet market in totality has seen its peak and will face down years in 2016 and 2017, followed by a slight rebound in 2018 and beyond driven by detachable tablet growth. Right now the detachable category only accounts for 16% of the market and IDC expects it to reach 31% in 2020. In this episode Tom Mainelli chats with Ryan Reith and Jean Philippe Bouchard about some of the key announcements at Mobile World Congress in Barcelona this year. Topics include new phones from Samsung, HTC, and Microsoft and notable new tablets from Sony, Lenovo, and Huawei. The three conclude with a discussion about IDC's latest smartphone forecast and a bit about the process behind IDC's numbers. - New as-a-service models for the delivery of mobile technology. 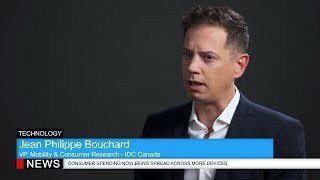 This IDC study discusses the worldwide connected devices 2017 predictions. This IDC study provides our global mobility team's assessment of the continued maturation of the mobile market and the issues that you and your organization should consider in the short term and long term as you enter 2017. 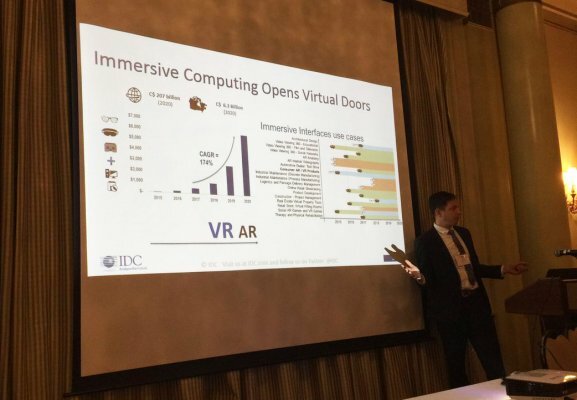 This IDC Link analyzes announcements made by Microsoft at its October 26 event held in New York City. Microsoft announced an upcoming free update to its Windows 10 platform, a new high-end version of its Surface Book detachable product, and an all-in-one desktop called Surface Studio that will include a new accessory called the Surface Dial. This IDC Market Analysis Perspective presentation looks at the current state of the slate and detachable tablet market, examines the shift from small to large screens and from the pure slate to detachable form factor, and forecasts the market through 2020. It also includes essential guidance for IT vendors looking at this increasingly nuanced device category. This IDC study provides an analysis of vendor performance in the tablet market in 2Q16. At the global level, Apple (share of 25.4%), Samsung (15.4%), and Lenovo (6.5%) formed the top 3. In the United States, Apple (37.6%) and Samsung (14.5%) remained firmly entrenched as the top 2. Amazon.com (12.1%), LG (9.9%), and RCA (5.9%) rounded out the top 5. "While growth in the detachable category is undeniable, slates continue to represent the vast majority of the segment. Vendors like Amazon, with a very focused approach to positioning, price, and purpose, managed to capture a considerable share of the market. Slate sales are declining, but they still serve a purpose and will do so for a long time to come," said Jean Philippe Bouchard, research director, Tablets at IDC. 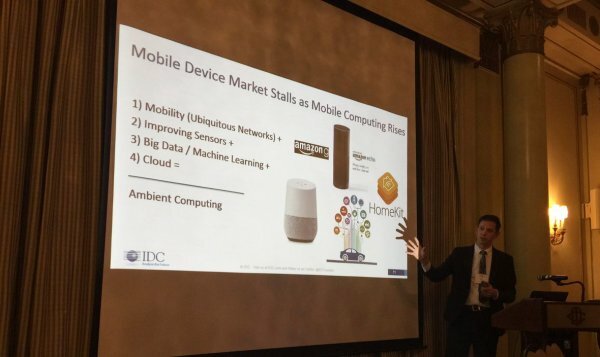 This IDC Link analyzes two recent Amazon product announcements which demonstrate the company's commitment to Alexa and its position in the company's strategy in home IoT.